Sean Grossnickle, a Belmont junior and international business major, is spending the summer in Senegal as a Lumos Scholar. Having been there for just over a month already, Grossnickle will be in the country until the middle of August living in Saint Louis, just a few hours north of the capital, Dakar. While there, he is serving as an intern with Projects Abroad’s microfinance program, an opportunity that provides disadvantaged men and women in the community with the opportunity to improve their lives through loans of $50-$300. Grossnickle rides a camel while in Senegal. Moving forward, Grossnickle is interested in pursuing international business after graduation–he’s hoping this summer will provide clarity into whether microfinance is his niche. Of course, he’s especially interested in putting his French speaking skills to good use. 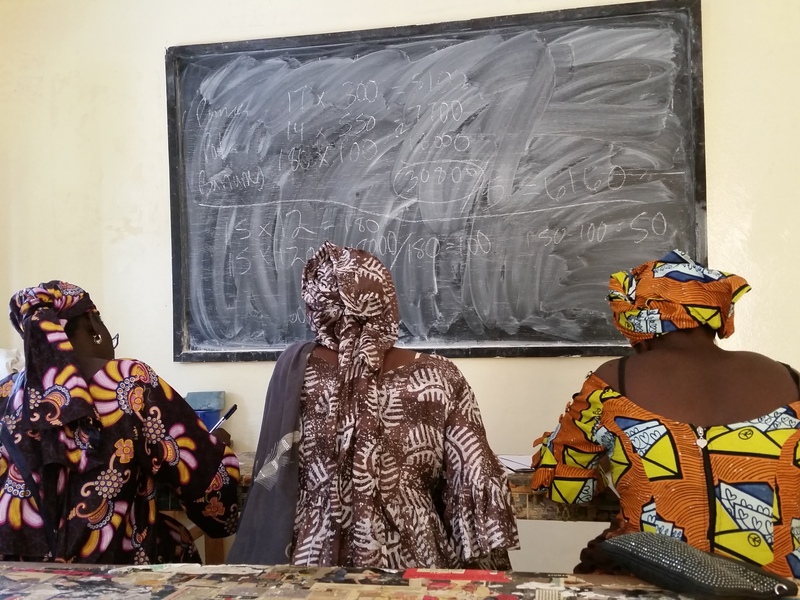 Featured image: Ladies in one of Grossnickle’s microfinance classes participate in a lesson.